The silver and black version of the Proper dock looks … proper. Apple’s on a mission to eliminate the headphone jack entirely, which means wireless headphones are the way forward. 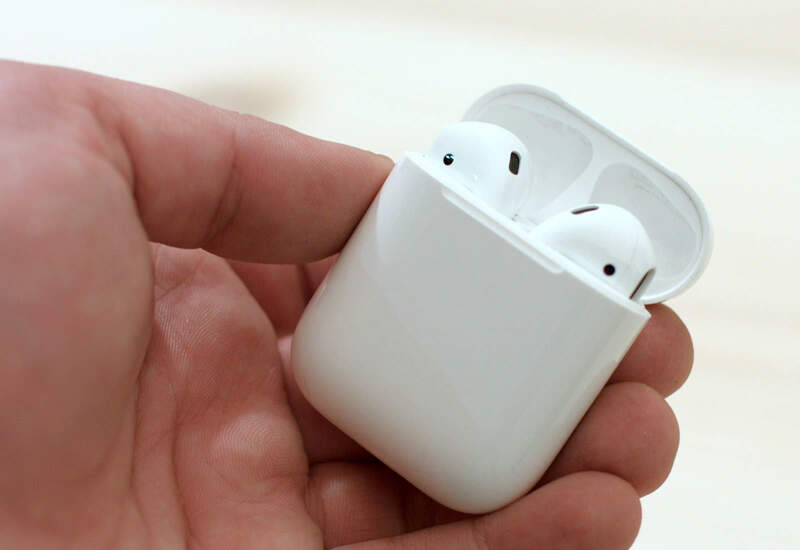 And they don’t come much better than AirPods for those who use iOS, macOS, or watchOS devices. The Crocodilus Watch Strap is a beefy Apple Watch band that looks exotic but costs a fraction of real reptile hide. 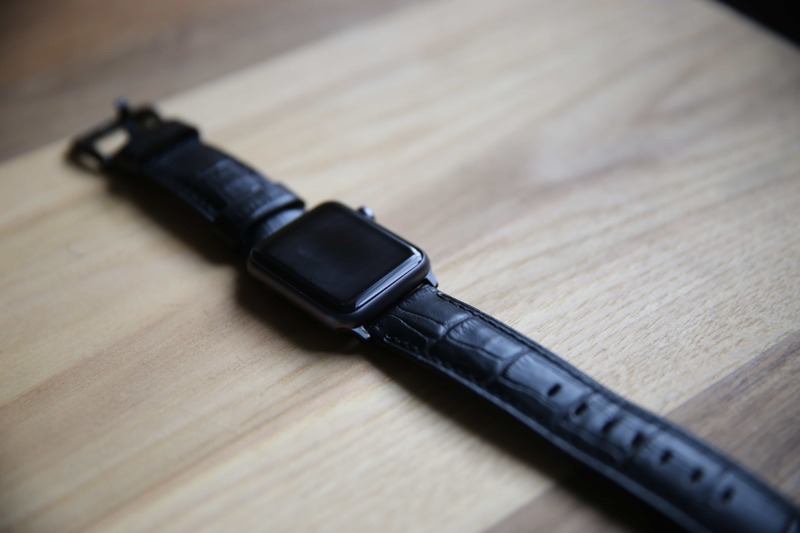 It’s made of Italian calfskin leather that is stamped to look like crocodile skin by Strapa, an artisan Apple Watch band-maker based in the Netherlands. The Crocodileus looks just like real crocodile leather, but costs a lot less (real croc bands go for $400 and up). 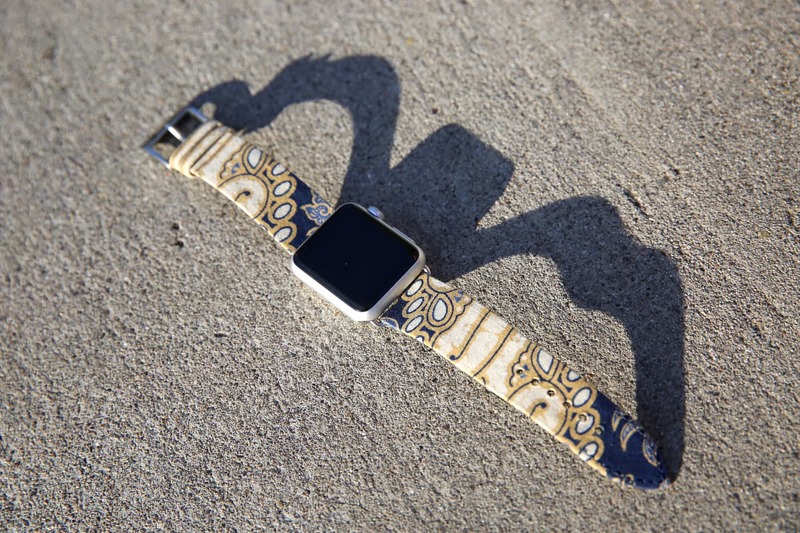 Clessant’s Batik straps are some of the most distinctive Apple Watch bands you can buy. The French company teamed up with Indonesian designer Ryan Verbeek, an Apple Watch superfan to create a line of straps that combine ancient Indonesian art, batik and French leather-making. 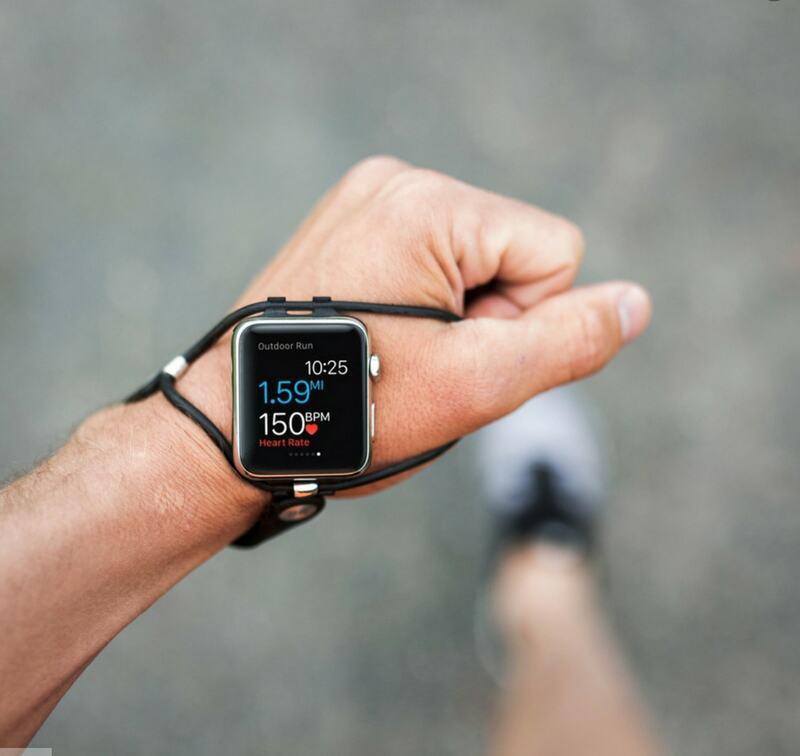 The new Apple Watch is great for improving your running form, but its placement on your wrist is less than ideal: it’s too difficult to lift your arm to see what’s key alerts or workout data. The solution is EdgeGear’s SHIFT — a distinctive strap that moves your Apple Watch to the top of your hand, just below the point where your thumb and forefinger meet. 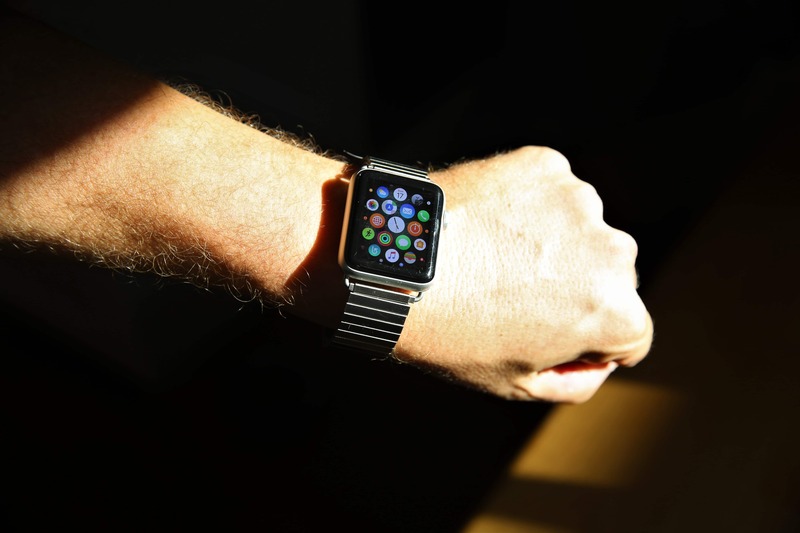 One of our favorite Apple Watch bands is one your dad or grandad might recognize: the classic Twist-O-Flex from Speidel. In fact, your dad or grandad might want one for Christmas! The R1 flies all by itself. 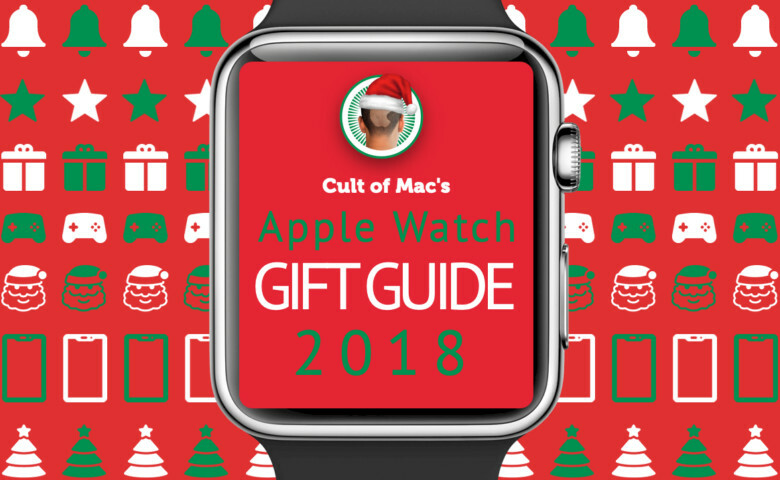 What the hell is a drone doing on an Apple Watch gift guide? 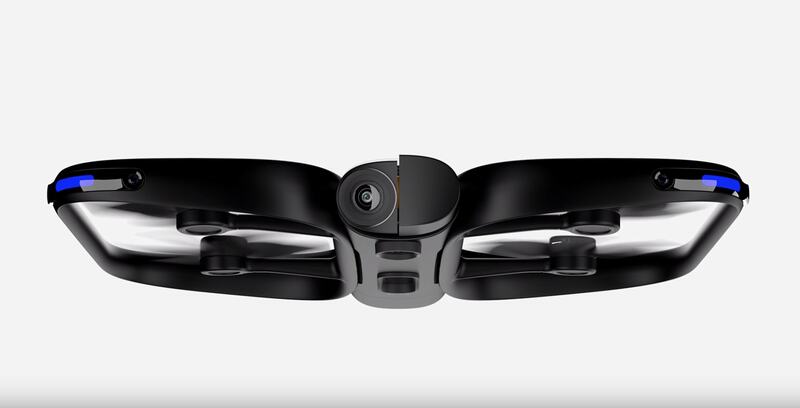 Well, this is the one drone in the world you can fly entirely from your wrist. Skydio recently came out with an Apple Watch app for the R1 drone and its one of the most futuristic things I’ve played with in the year 2018. 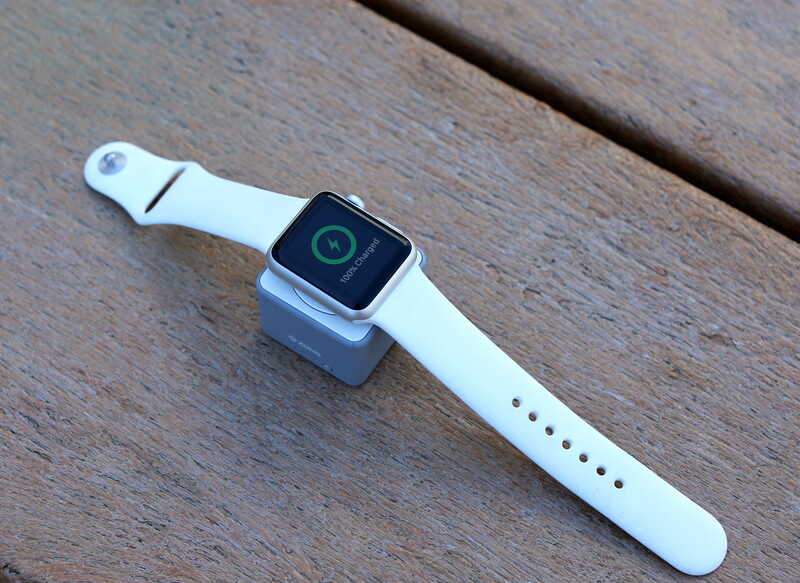 Every Apple Watch owner wants one of these! Charging your Apple Watch and iPhone every night means a messy bedside table with too many cables. But it doesn’t have to be that way. 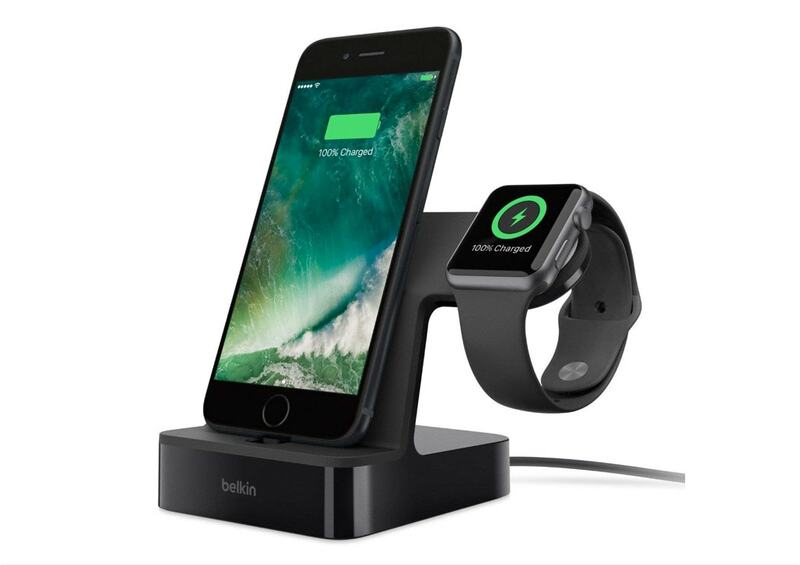 Belkin’s brilliant PowerHouse Charger Dock tidily tops up an Apple Watch and iPhone at the same time. 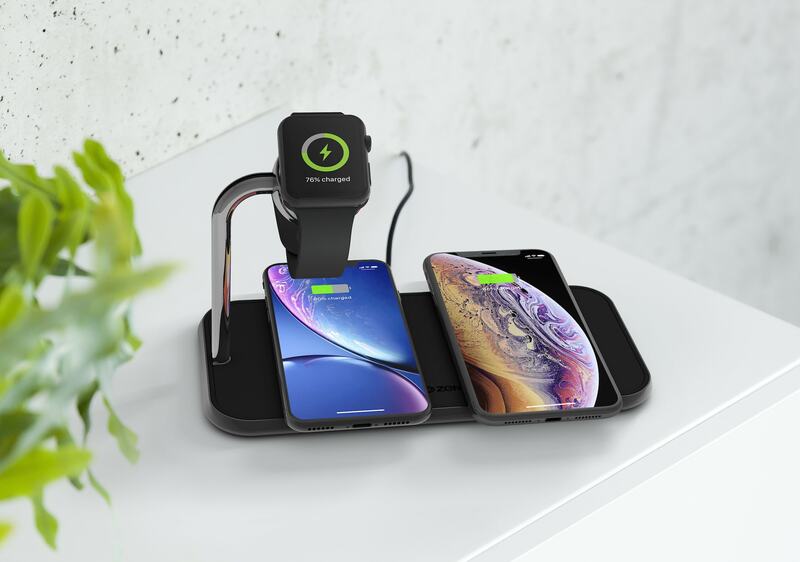 The PowerHouse has a Lightning connector for the fastest possible charge to your phone, and a built-in wireless charging module for your Watch. 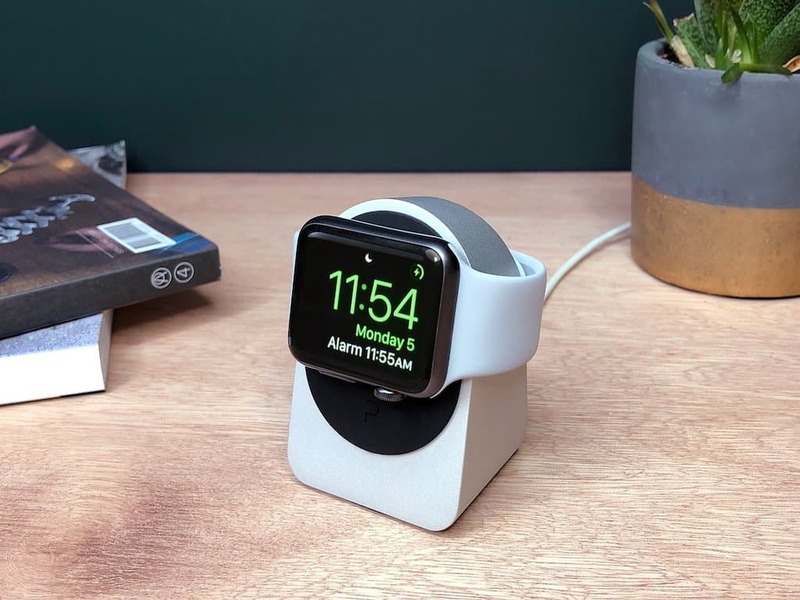 It makes it easy to see both devices at a glance when you want to check the time or notifications, and because it’s made by Belkin, you know it’s going to be reliable and built to last.